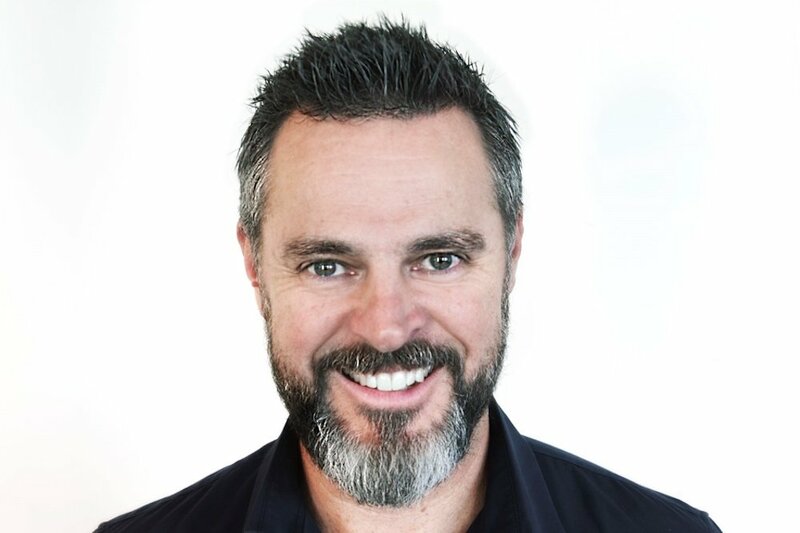 VMLY&R, the WPP company created by the merger of Y&R and VML, has announced its global line up of chief creative officers with Paul Nagy to take the role in Australia. Nagy joined Y&R in May 2017, just after the agency finally dropped its George Patterson branding. While at Y&R, Nagy was responsible for the Bankwest ‘Bank Less’ campaign. Creative agency Y&R and digital agency VML were merged to create VMLY&R in September with parent company WPP under newly appointed CEO Mark Read as its new CEO looking to position the merged business as a brand experience and brand advertising agency. Globally, VMLY&R’s creative organisation will be led by Global Chief Creative Officer Debbi Vandeven, who was previously global CCO of VML. In her new role, she will lead more than 2,000 creatives across the world. Vandeven will report to Jon Cook, VMLY&R Global CEO. Vandeven said: “I’m excited to bring the creative energy of our two agencies, and this tenured team of talent from across the globe, together to create powerful and culturally relevant work for our client partners. “Since joining VML in 2000, Debbi has fostered a collaborative creative environment that delivers innovative work driven by inspiring connections across the connected consumer experience for clients around the world,” said Jon Cook, VMLY&R’s global CEO. Also appointed in the global CCO announcement were John Godsey and Jason Xenopoulos at VMLY&R North America, Jaime Mandelbaum as regional CCO of Europe, Martin “Nino” Goldberg for LATAM, Ryan McManus for South Africa and Kalpesh Patankar for the Middle East and North Africa. Well done mate. All the best.